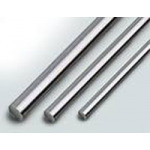 Flexinol® is high quality alloy which work as an artificial muscle which contracts with great power when heated. 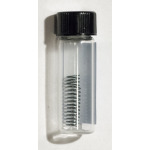 It is delivered in various diameters ranging from 0.025mm to 0.5mm. Variants with activation temperature 70°C and 90°C are available. 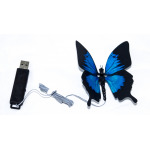 Butterfly demonstrating properties of Flexinol® as a lightweight and silent actuator used to move the butterfly wings. 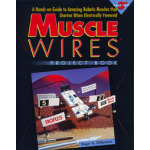 Presenting everything you need to successfully design, build, and operate devices with SMA Wires that actually contract when electrically powered and lift thousands of times their own weight. 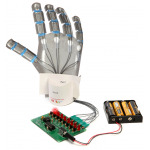 Robotic hand which realistically moves its fingers. 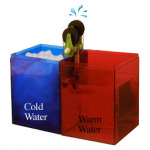 Funny kit for demonstration of Flexinol properties. Perfect for study of electronics and mechanics.